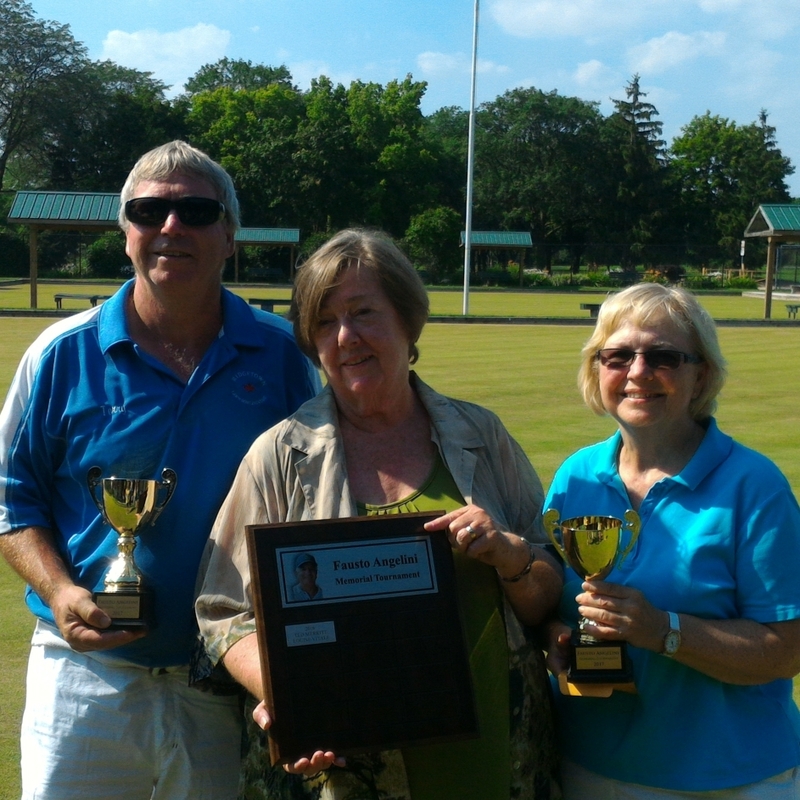 Congratulations to the 2017 Fausto Angelini Memorial champions, Terry Little and Bev Snobelen of Ridgetown. Also, huge thanks to our sponsor, Sandy Angelini, and the while Angelini family. Full results available below.